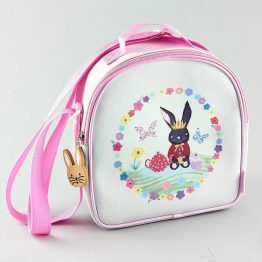 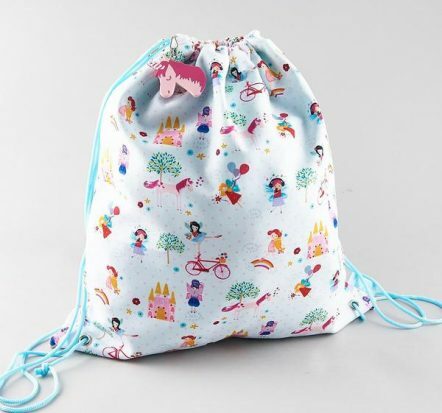 Tags: drawstring-bag, fairy, floss-and-rock, library-bag, unicorn. 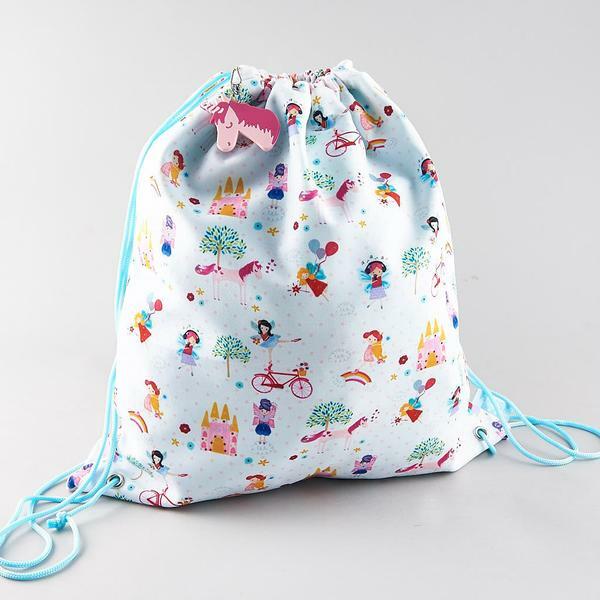 The Floss & Rock Fairy Unicorn Drawstring Kit Bag is ideal as a library bag, sleepover bag, travel bag or for taking out for the day. 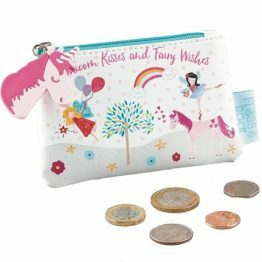 The Floss & Rock Fairy Unicorn Drawstring Kit Bag is great for out & about on the go!